Renewable energy is powering forward. Our mission is simple, we want to forge a future powered by renewable and clean energy sources. Our plan is simple, through the development and acquisition of renewable energy projects we will continue to grow as an independent renewable energy producer. Our team is agile, we believe an agile, focused and determined team is the most effective way to achieve our mandate. And our experience is deep. 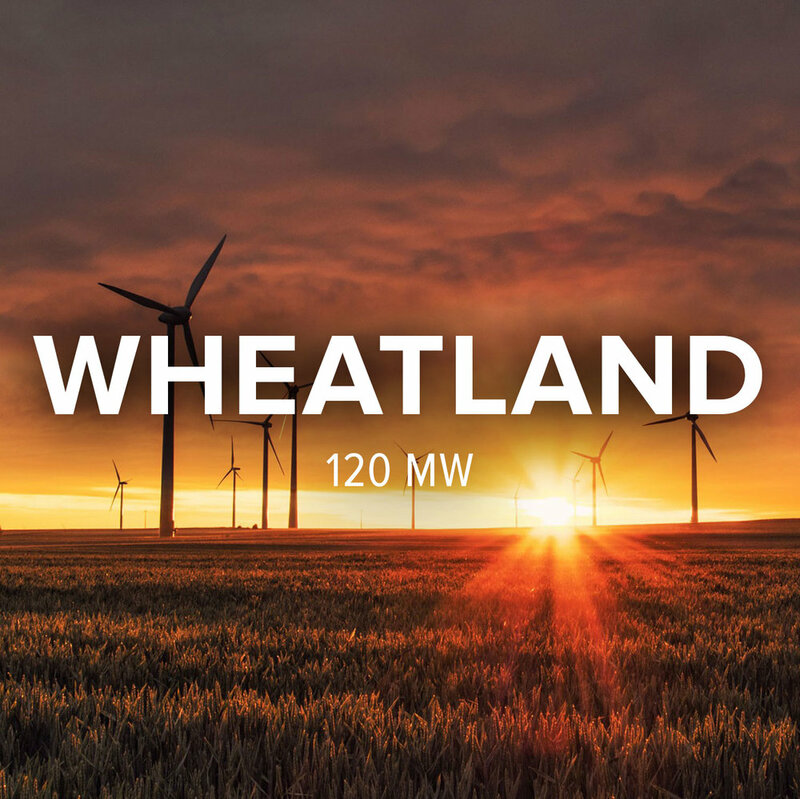 To date we have developed 450 MW or about one third of all wind energy produced in Alberta. This represents about $1 billion of investment and provides clean power for 200,000 homes.